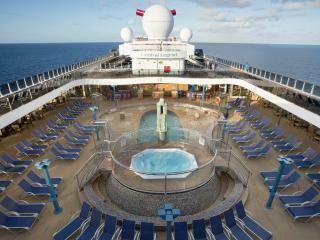 Departing Sydney, Carnival Legend is famous as a fantastic ship that pays homage to some of history’s greatest legends. 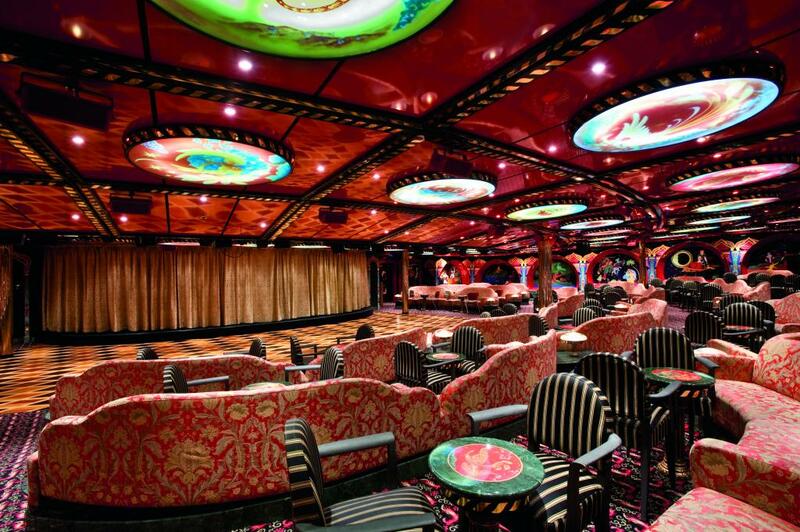 The first ship in the Carnival Cruises fleet to offer alternative dining options and an on board wedding chapel, Carnival Legend lives up to its legendary status with a look through the ages from the legends of Camelot to the heroes of ancient Greek mythology. 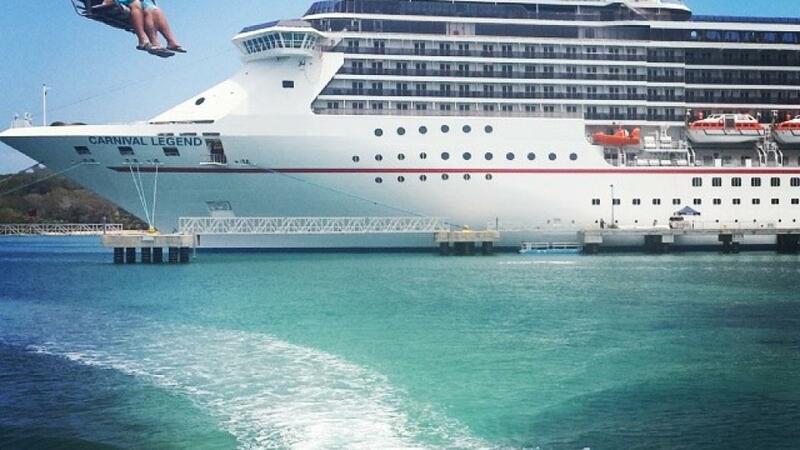 Measuring 294m in length and with a gross tonnage of 88,500 GT the Carnival Legend can reach a maximum speed of 22 knots even when at its maximum passenger capacity of 2,124. 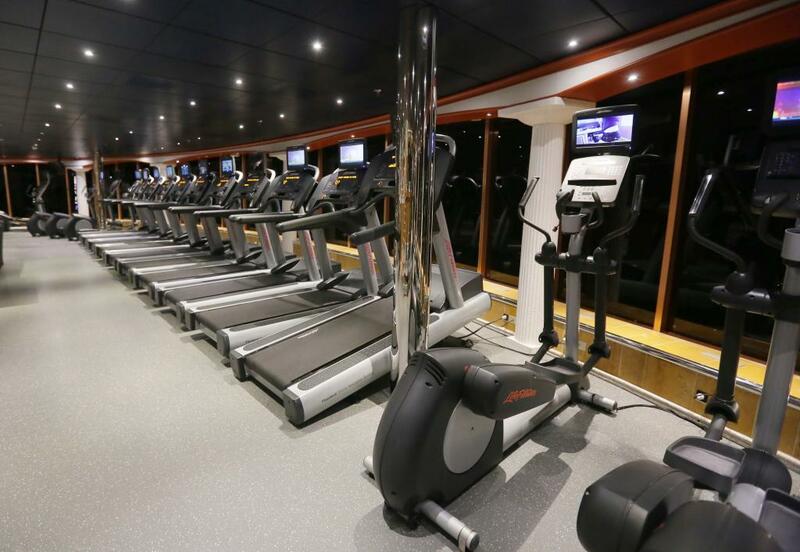 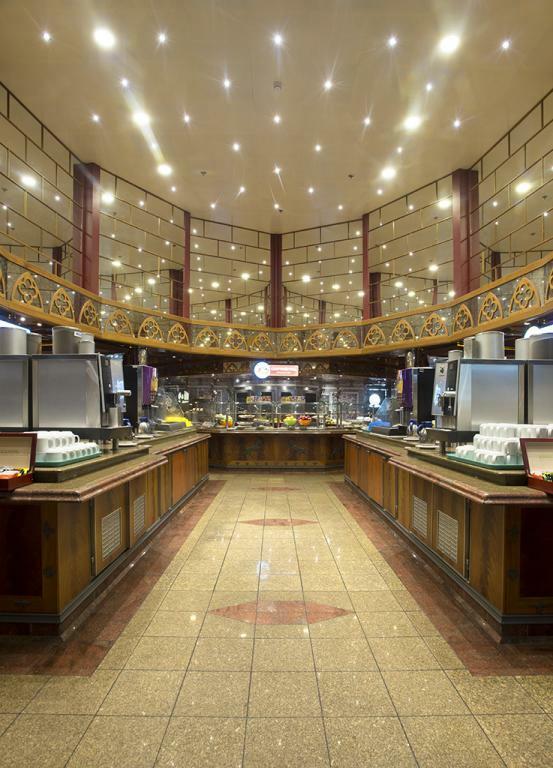 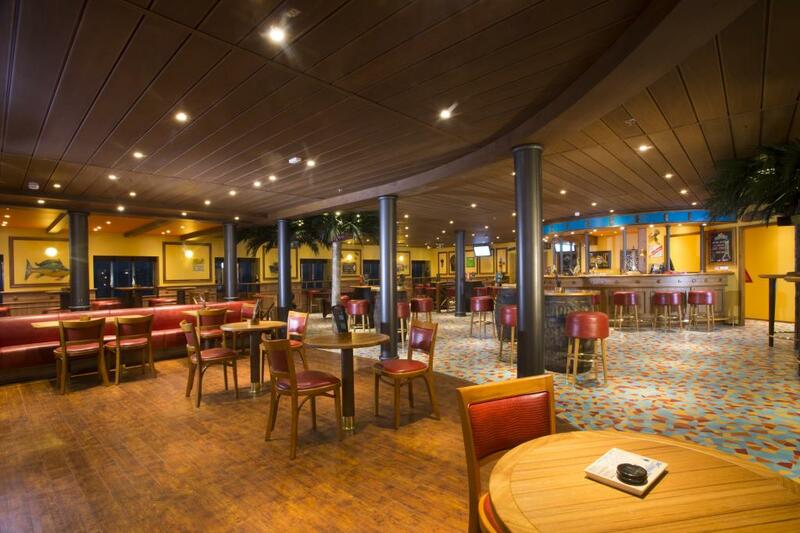 Featuring 12 decks, Carnival Legend offers a legendary range of on board facilities including Avalon and Camelot pools, Club Merlin Casino, Unicorn Café, Golden Fleece Steakhouse and Medusa’s Lair Dance Club. 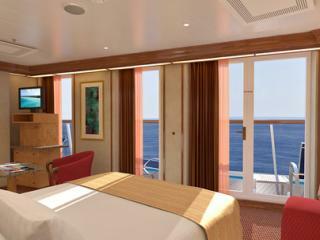 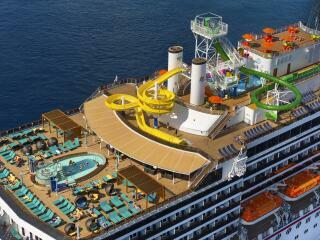 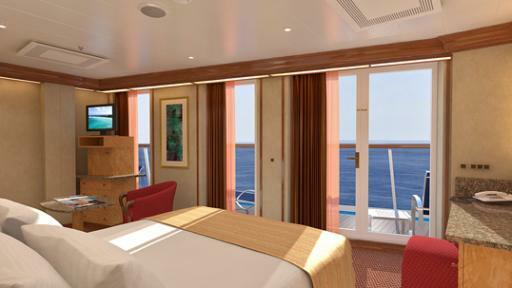 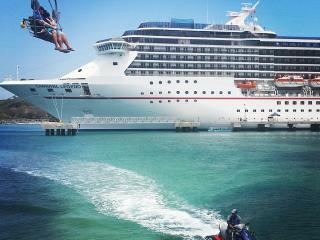 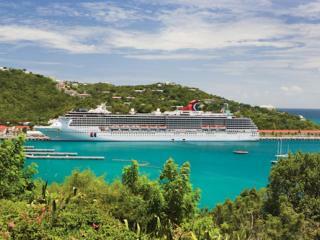 Carnival Legend offers cruises around Australia, the Pacific Islands, Hawaii and Tahiti. 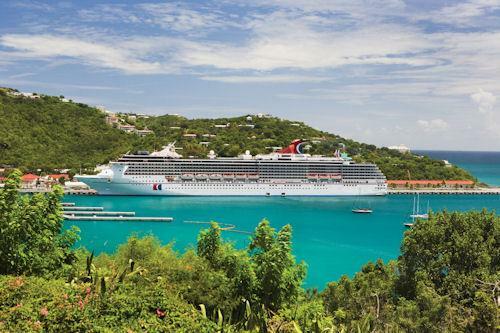 While on board Carnival Legend, passengers can enjoy visits to a number of ports of call including Port Arthur, Hobart, Melbourne, Noumea, Suva, Mystery Island, Luganville, Isle of Pines, Denarau, Wala, Vila, Mare, Lifou, Honolulu and Bora Bora. 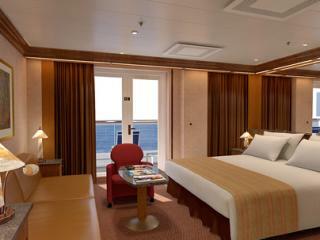 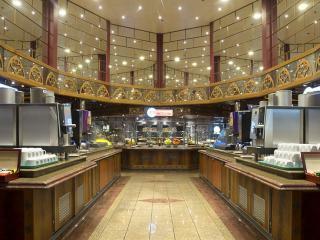 Travel in style on board Carnival Legend and enjoy a huge range of dining options, entertainment and activities. 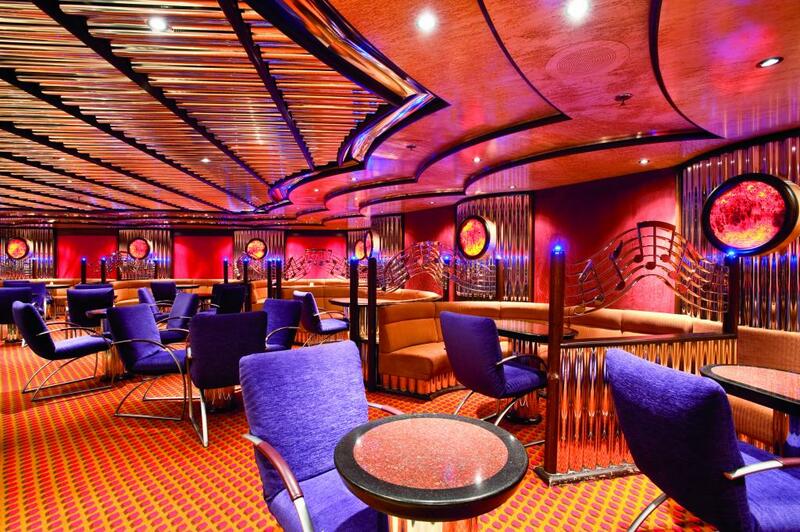 Because Carnival knows legends are made rather than born, they’ve made the Carnival Legend with a whopping 80% of outside cabins. Better still, 80% of these cabins also feature private balconies which means not only is there a higher chance of scoring an ocean views stateroom, you’ll also have plenty of opportunity to enjoy a balcony from the privacy of your room. 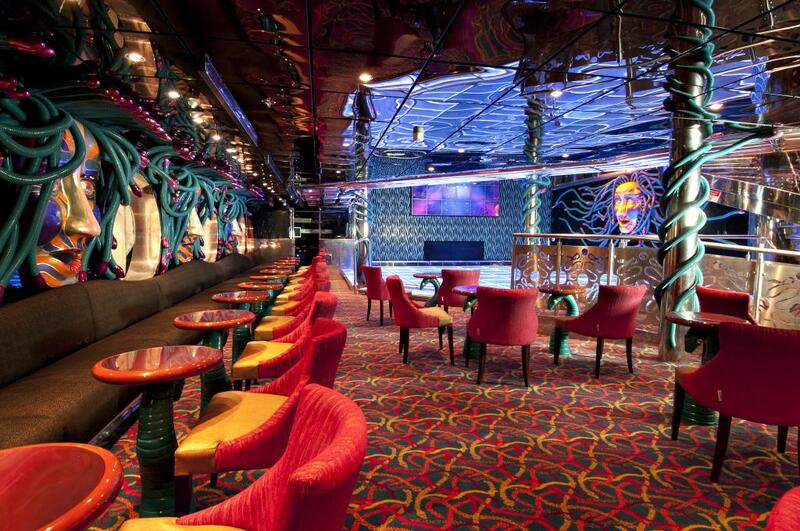 Carnival Spirit offers all the comforts of home having been fitted with Australian poker machines and Australian power points for your convenience. 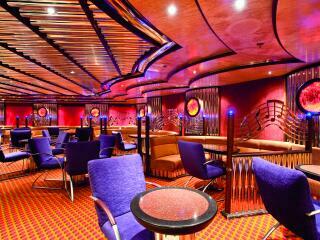 The ship also tenders only local currency on board. 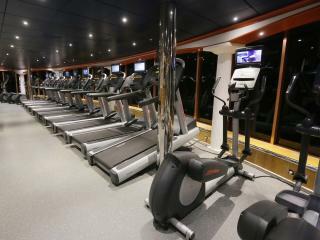 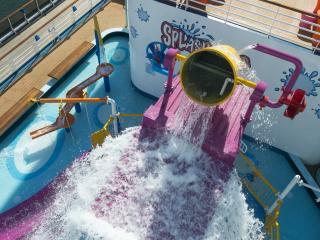 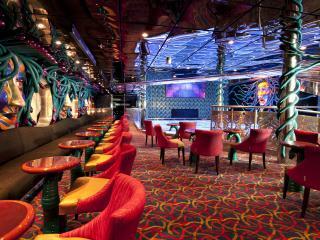 No matter who you are or what you like, there is something on board Carnival Spirit to suit all tastes. 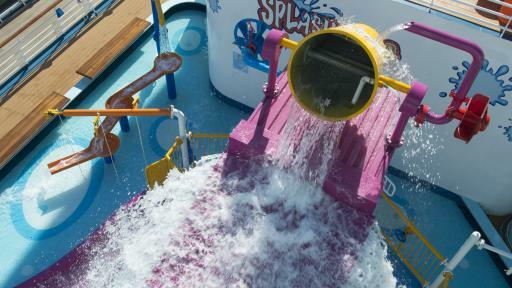 Families will love the water park and mini golf as well as kids clubs, family karaoke and even the option of babysitting services so mum and dad can enjoy some time to themselves. 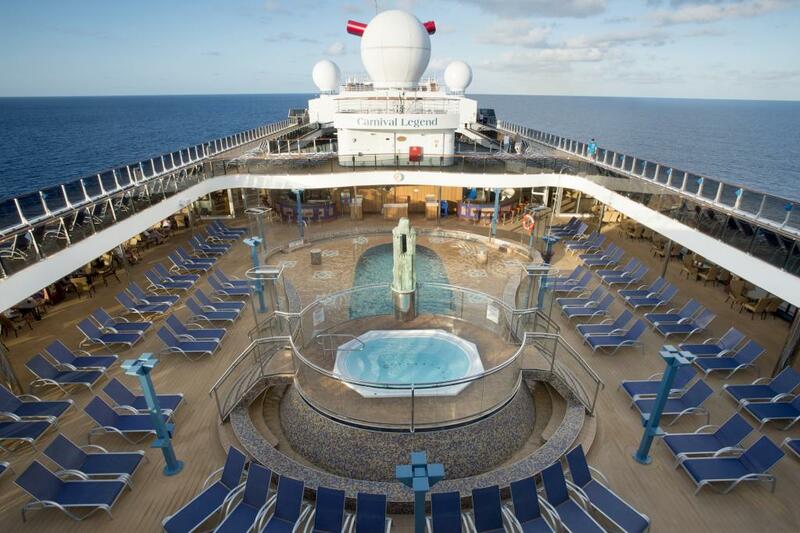 Speaking of which, there are 3 pools and 4 spas to enjoy as well as a steam room and sauna, day spa and adult’s only Serenity Retreat. 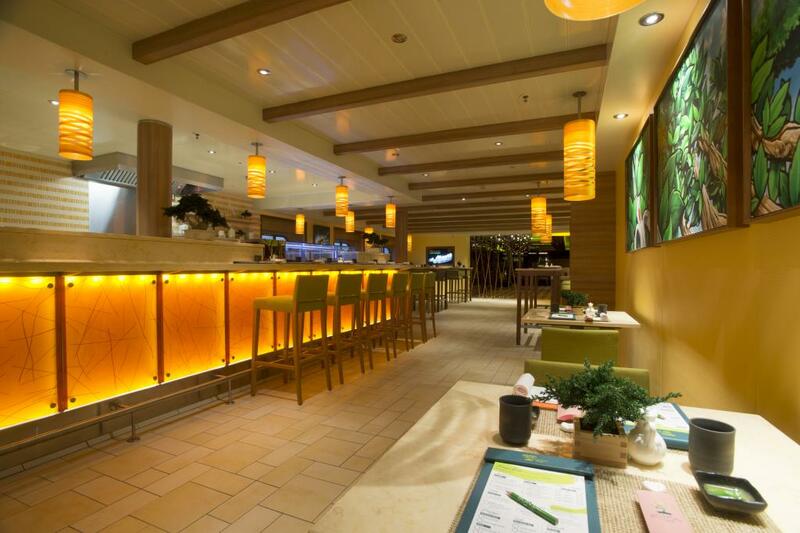 There are also some fantastic dining options and specialty restaurants for a lovely meal together or perhaps you’d rather indulge at one of the 16 bars and lounges before taking in a show at the theatre or dancing the night away in the nightclub. 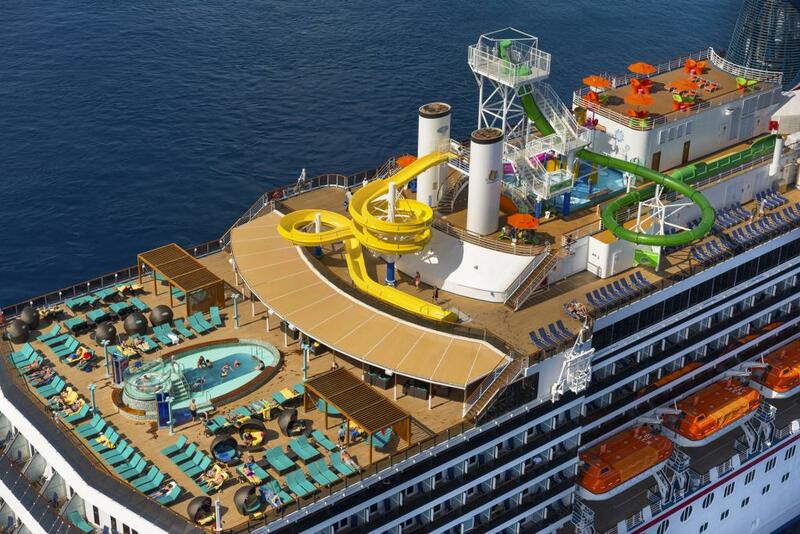 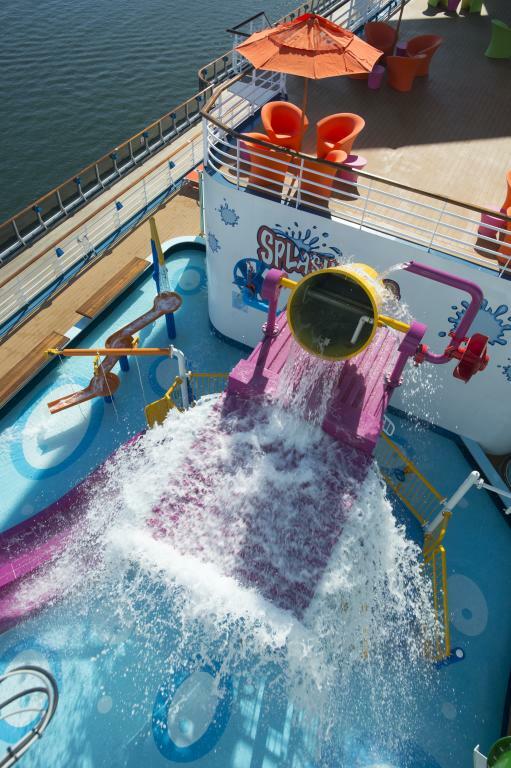 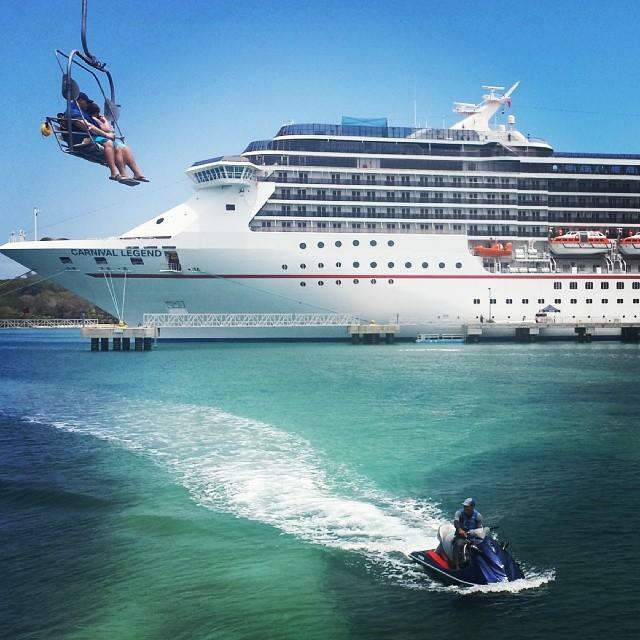 On Carnival Spirit, you can choose your own adventure. 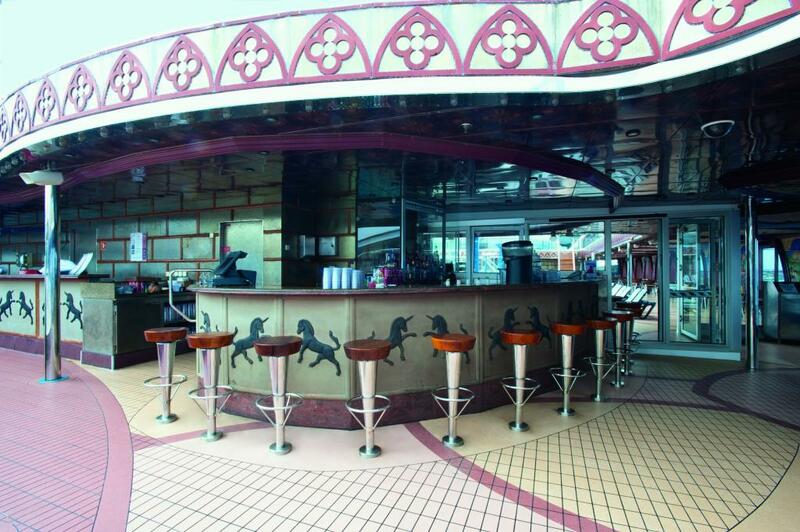 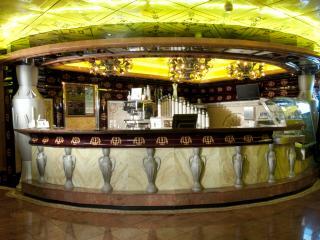 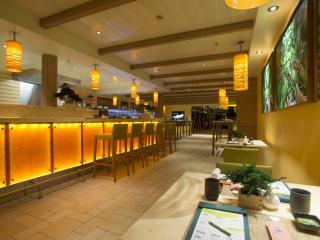 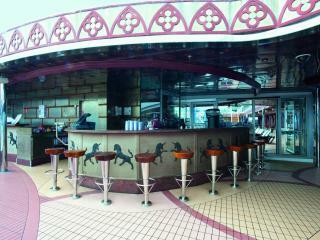 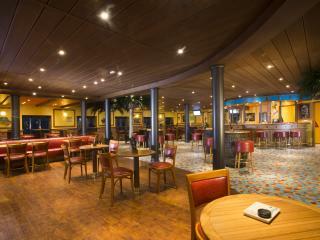 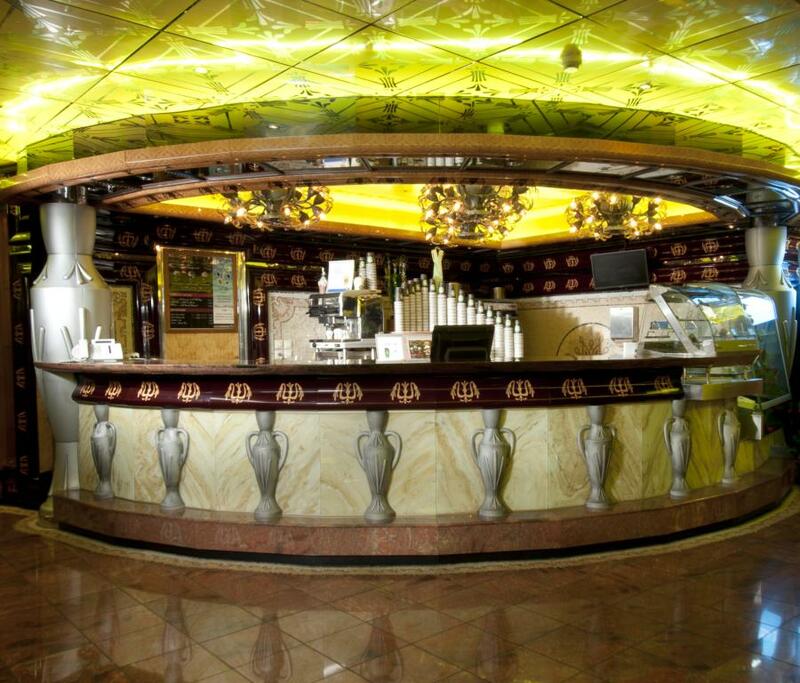 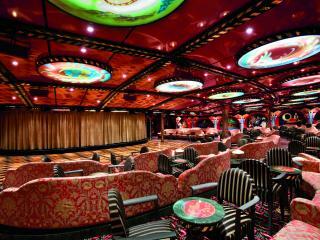 Music lovers are well catered for on Carnival Legend thanks to both Billie’s Piano Bar and Satchmo’s Lounge. 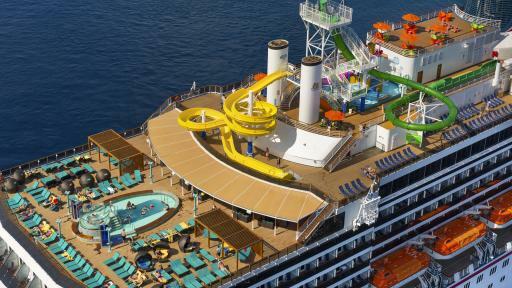 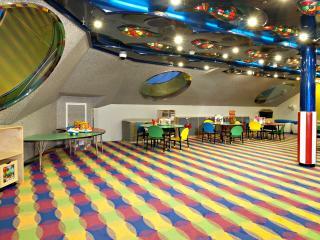 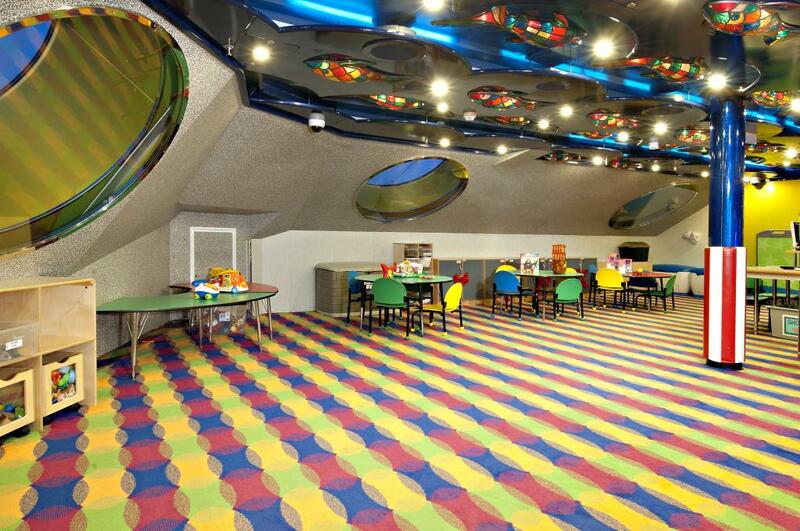 Families also love the Carnival Legend thanks to its three supervised youth areas where kids can make new friends while mum and dad enjoy a break at the adult’s only Serenity Area. 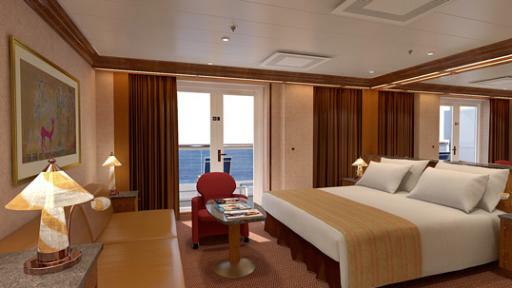 No matter where you choose to visit, you can be sure your holiday on board the Carnival Legend is sure to go down in history with your family.